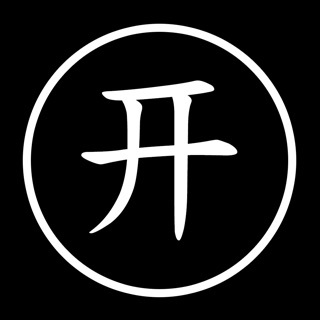 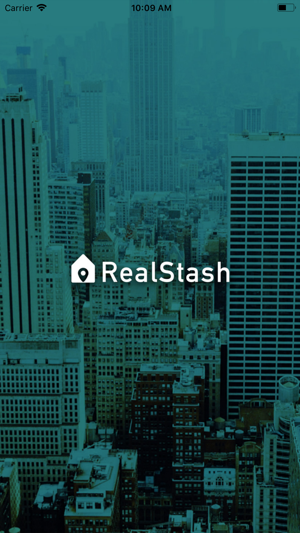 RealStash is the leading real estate and rental marketplace dedicated to empowering consumers with data, inspiration and knowledge around the place they call home, and connecting them with the best local professionals who can help. 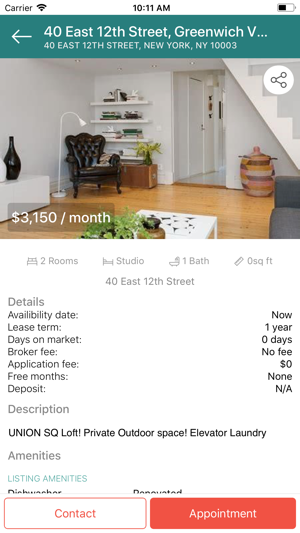 I came across this randomly searching for an apartment for college and I’m impressed. 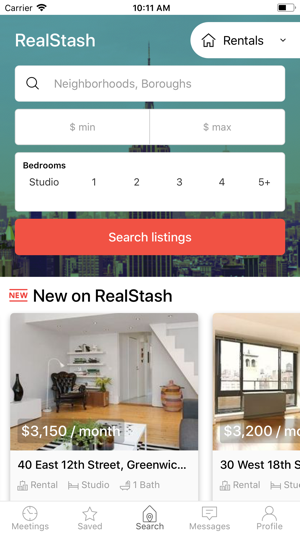 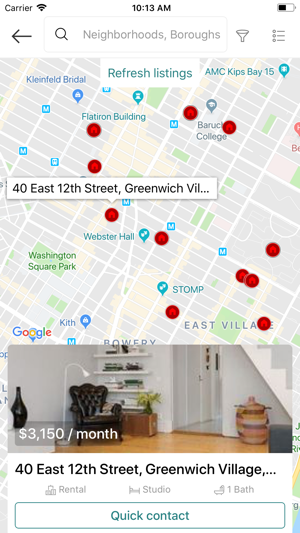 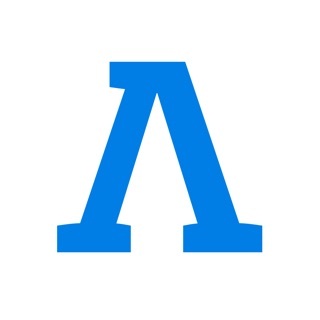 With it being such an early company they seem to have made a well designed app for browsing apartments, and it’s aesthetically pleasing.